Massialas Fencing has been in operation since 1999. 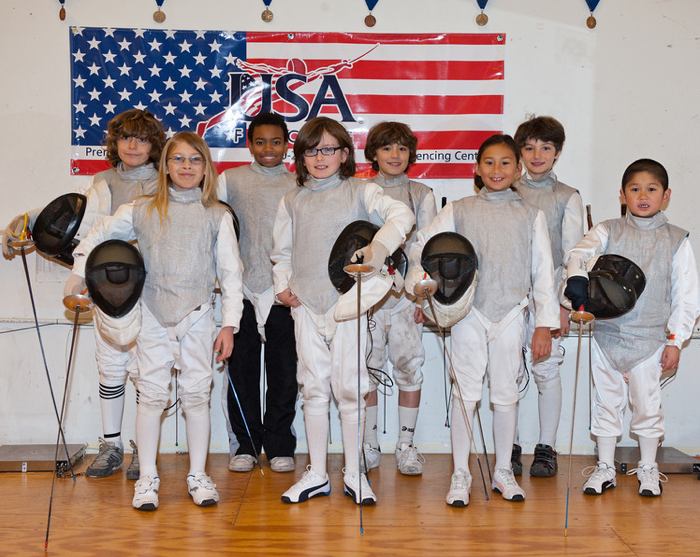 We offer fencing instruction lead by professionals for children ages 6 to Adult, beginners to advance. Our program is based on an important idea: Students will learn more when they’re having fun. Once the student has determined that he/she wants to go competitive, we take them to the next level, with competitive training. We help our fencers excel, and have trained some of the top athletes in the country. Our supportive, developmental environment enables students to feel that they belong in the group, which improves their self-esteem and has a tremendously positive influence on all aspects of their lives. As a result, we have created one of the most successful fencing clubs in the US and a place where every student can expand their potential.